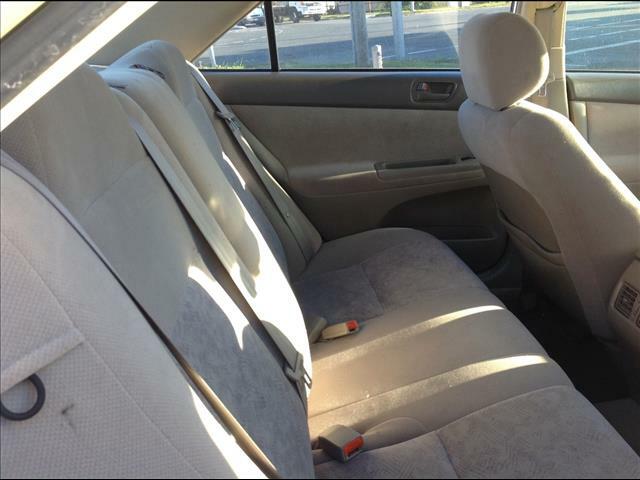 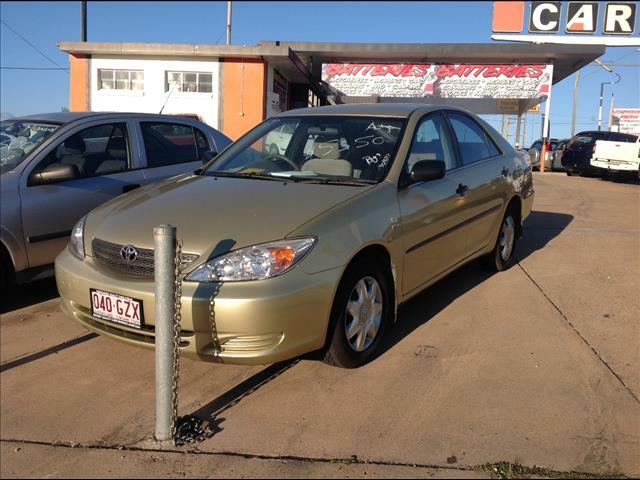 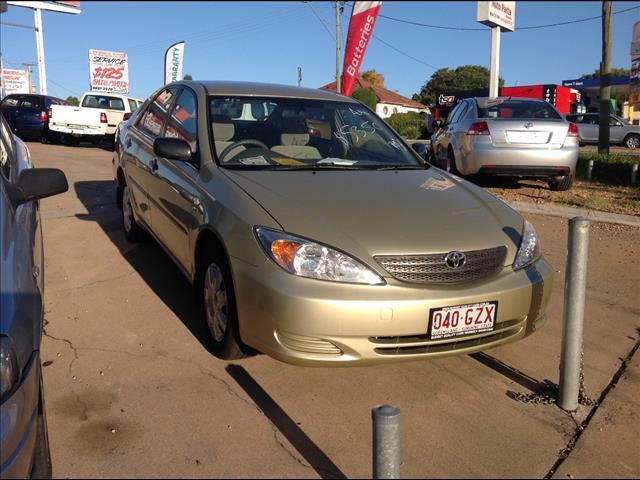 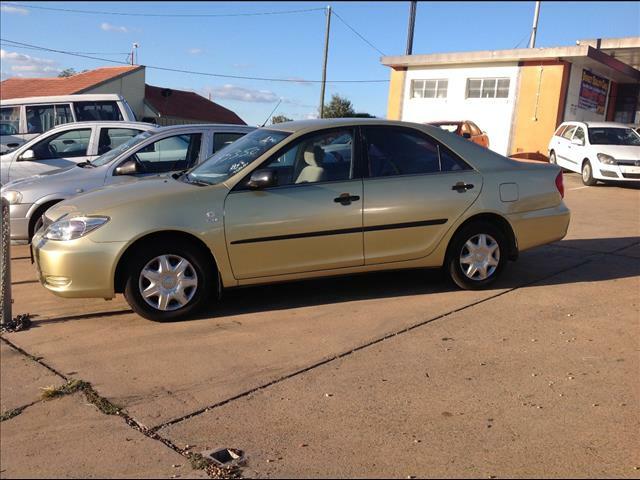 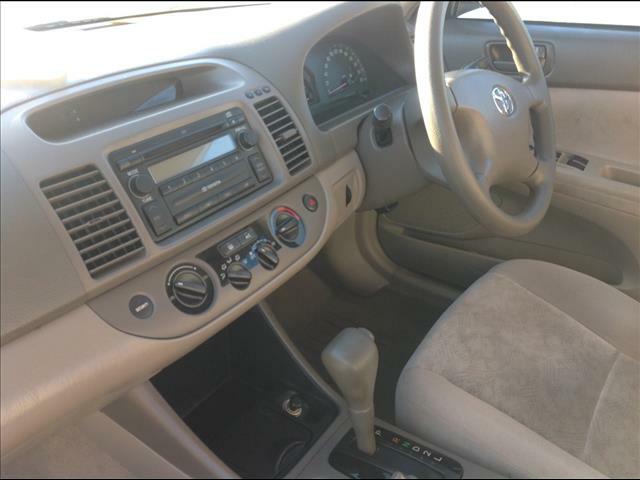 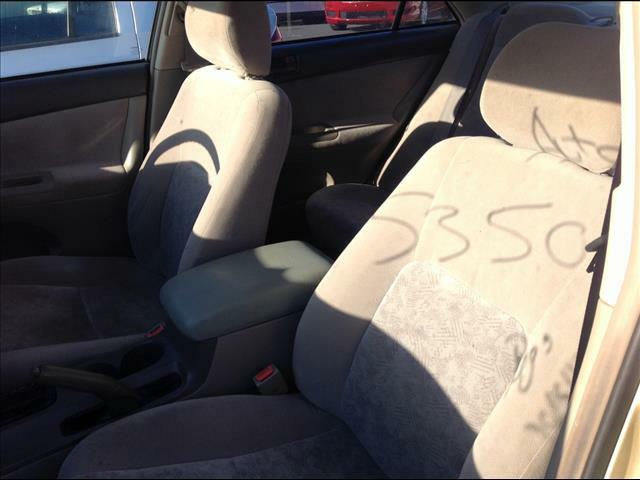 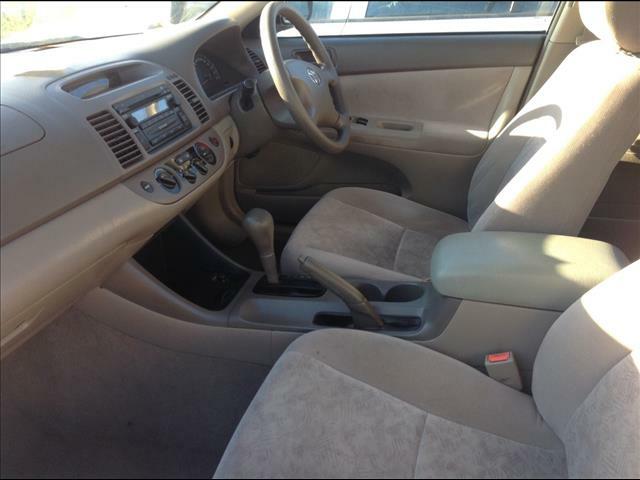 2003 TOYOTA CAMRY ALTISE ACV36R AUTO , 142,000 KM ,4 CYL, SEDAN GOLD. 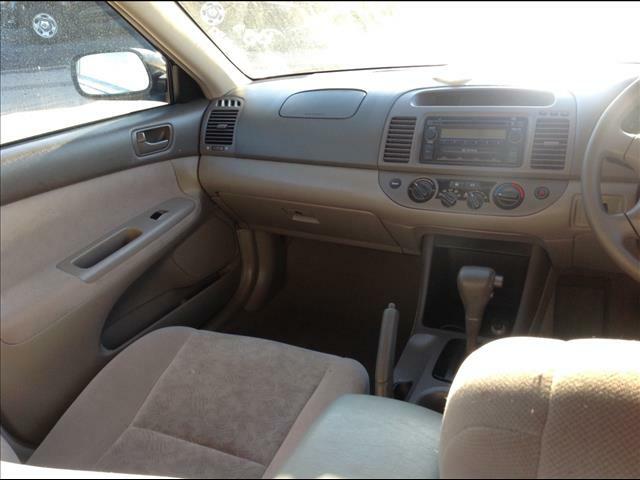 WE PAY RWC N REGO STAMP DUTY N TRANSFER FEES INCLUDED IN DRIVE AWAY PRICE. 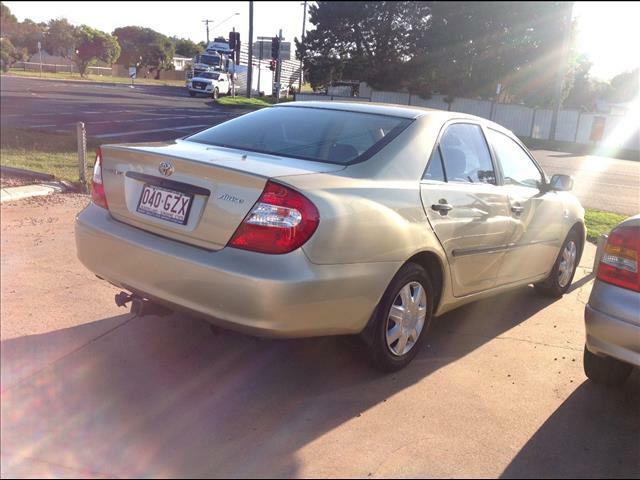 WE SELL A AWN WARRANTY AUSTRALIA WIDE JUST ASK FOR INFORMATION.